But you'll have to cross the ocean to get it! 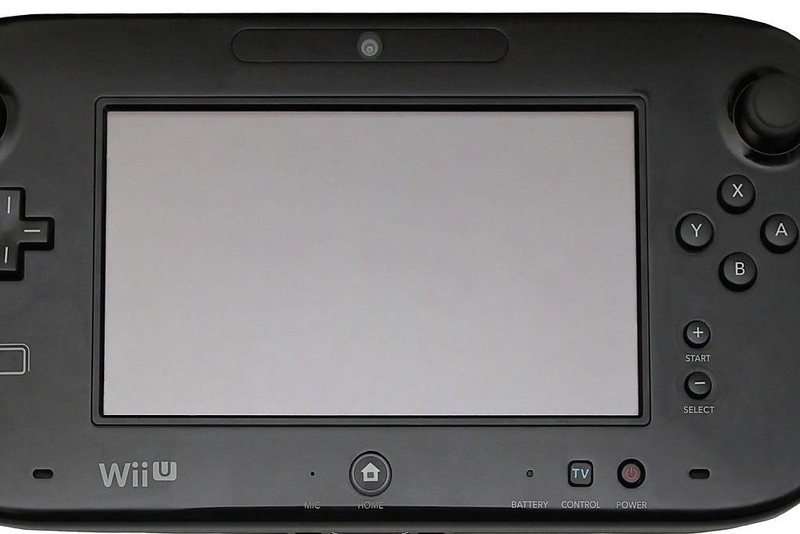 Nintendo has started selling the Wii U gamepad separately, well at least in Japan. For Â¥13,284/$108 Japanese gamers can get a replacement gamepad instead of going through the equally expensive and lengthy process of getting a replacement straight from Nintendo. 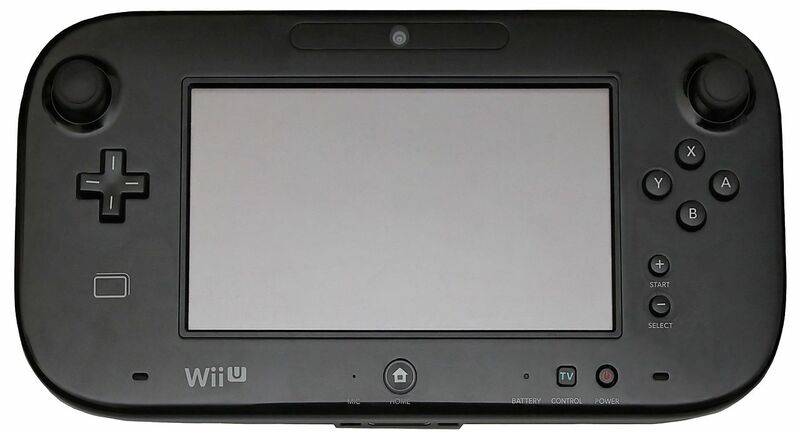 Unfortunately, the Wii U doesn't support two gamepads at a time, but hey, you can have one on the charger ready to go when your primary one inevitably runs out of juice.